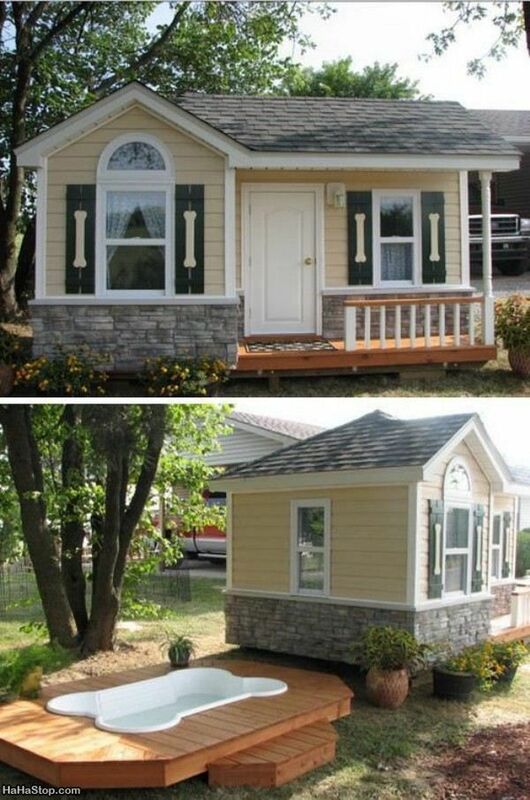 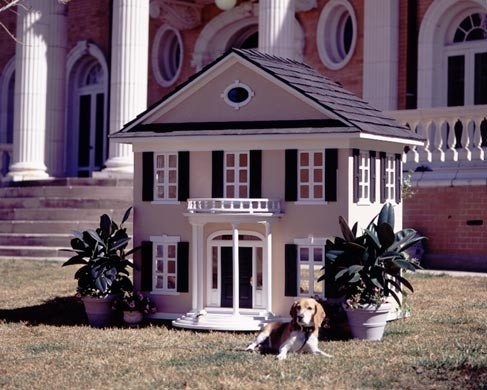 Ok, so maybe you don’t want to live in a doghouse, but what about building one that you know your four-legged friend wouldn’t want to move out of? 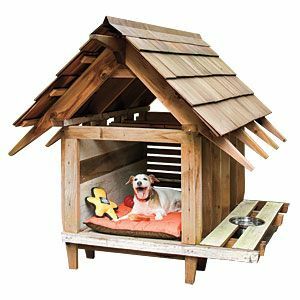 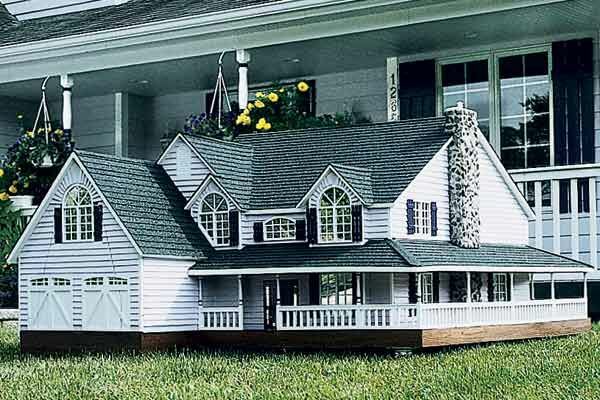 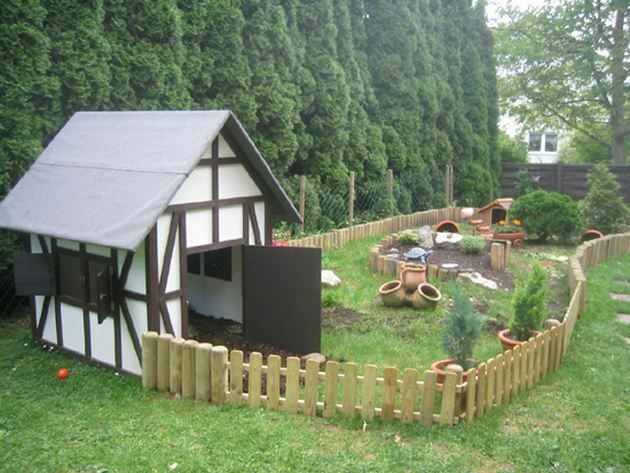 Doghouses aren’t too hard to build, however, if you are building a luxury doghouse it may not only take some time but some creative mad skills. 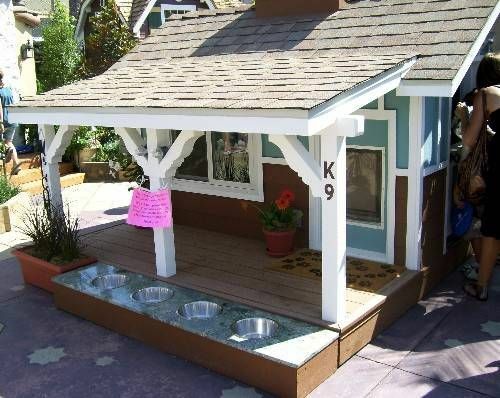 Dogs aren’t just a man’s best friend, they are also family and should be treated as so. 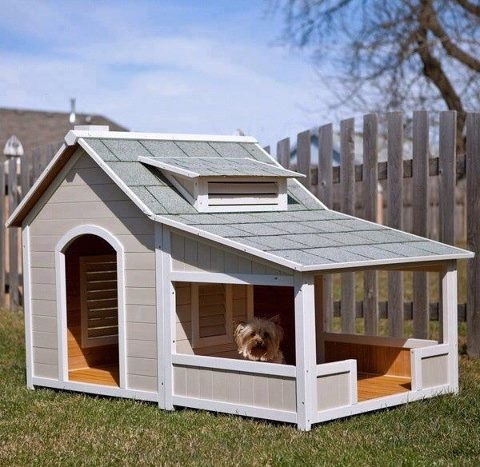 Your dog probably isn’t picky of where he lays, but with the everchanging climates you may want to consider all possible option of ways to keep your furry friend safe and dry. 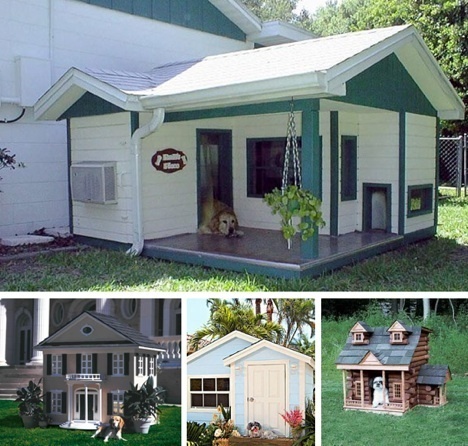 Several of DIY doghouses can be found on Pinterest today to give you a few innovative and luxurious ideas that may help you get started on your blueprint. 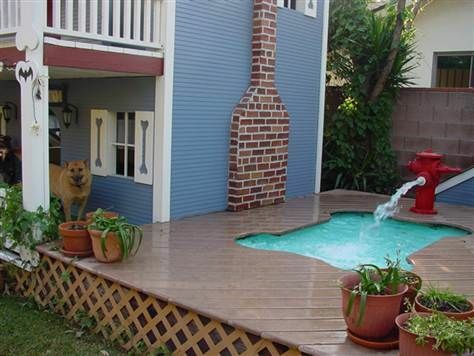 Which is why we have gathered a few of these amazing designs to look over to assist you with your project.